See Portugal like never before! Join co-hosts The Earl of Rocamor, Dom André Meunier da Silva (Quiroga) and American Travel Influencer, Sheree M. Mitchell for an exclusive culinary and wine experience in Portugal. 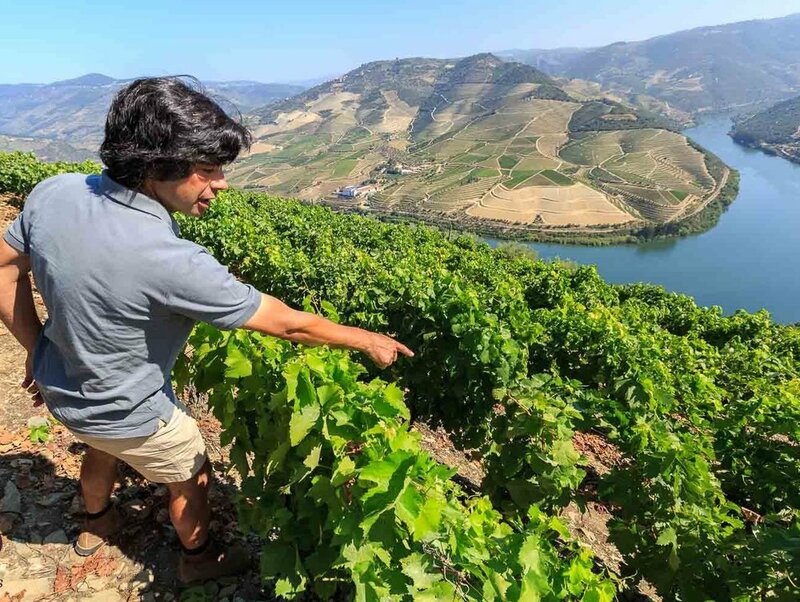 From off-the-beaten path small production wineries and speciality food shops to ultra elegant Michelin-starred restaurants and exclusive trips into the internationally acclaimed Douro Valley, you are sure to see a side of Portugal that is rarely accessible to most. Arrive to Lisbon, check into your hotel and get ready for an unforgettable afternoon. Start off with a unique Walking Tour with one of Portugal’s most sought after national tour guides. You'll visit colorful neighborhoods, medieval castles, breathtaking vistas, and much more. During your walk, you'll discover the magic of the famed green wine, rich Portuguese coffee, egg custard tarts and beautiful cod croquettes. 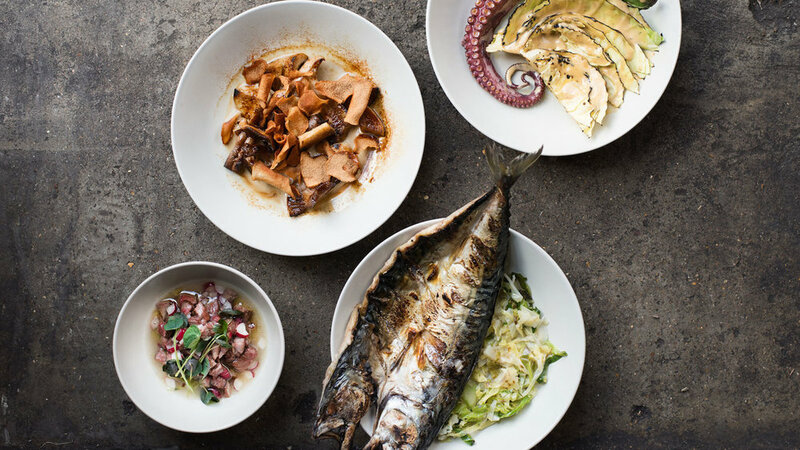 Join co-hosts D. André de Quiroga and Sheree M. Mitchell for a lavish four-course dinner with wine pairings at one of Lisbon's hidden gems. Learn about D. André's unique family history as well as his work as a culinary and wine ambassador to Portugal. Speak with Sheree about her experiences living part-time between Portugal and Miami. Learn how she came to fall in love with one of the most peaceful (yet off-the-beaten path) countries on earth. Overnight in Lisbon. Visit Sintra, UNESCO World Heritage Site. Join a private guided tour of century-old castles and magical gardens. Travel to the elegant village of Cascais. Enjoy a rosé-filled meet-and-greet and Michelinesque lunch with local celebrity chef. Afterward, visit the most western point of the European continent. Enjoy coffee and typical pastries as you relax by the sea where the well-heeled locals hang out. On the way back to Lisbon, stop by the famous Estoril Casino or the gorgeous neighborhood beaches. Enjoy the evening on your own. (Recommendations provided.) Overnight in Lisbon. Click here for a quick stroll through Cascais with Sheree! Early afternoon, meet at The National Tile Museum for a hands-on tile making workshop with Portugal's tile expert and museum curator, Dra. Constança Azevedo Lima. Afterward, join D. André de Quiroga for a one-of-its-kind evening experience in the world of haute cuisine and fine wines. During dinner, learn more about the Earl's innovative socially-conscious art and wine projects. Overnight in Lisbon. After breakfast, travel to Alentejo for a unique country-meets-luxury experience. Explore the quaint marble-filled village, Vila Viçosa with a local guide. Spend the afternoon exploring on your own. Get dressed up and join the group for an unforgettable culinary journey through artistic recreations of authentic Southern Portuguese cuisine with celebrity Chef Pedro Mendes. Overnight in Vila Viçosa. After a luxurious champagne-filled breakfast, head over to a nearby vineyard for an interactive lesson on wine production followed by a master wine class and tasting with the winemaker. Enjoy a typical two-hour Southern Portuguese lunch (complete with wine pairings). Day 6: All Great Things Head North. After breakfast, say até logo to your new friends in Alentejo as you start your colorful road trip to Northern Portugal. Enjoy an extended lunch break in Coimbra, Portugal's Cambridge. Catch a glimpse of the Harry Potteresque students and professors as they buzz around the town. Try the famed leitão (suckling pig) and sparkling white wine at one of the recommended eateries. Continue the journey until you reach Portugal's industrial and culinary powerhouse: Porto. Check into your hotel and join an interactive walking (and eating) tour around this lovely city. Travel to the Douro Valley after breakfast. Stop at various stunning look out points as you follow the picturesque trail along the famous Douro river. Understand how this stunning vine-covered valley was awarded UNESCO World Heritage Status. Visit a traditional vineyard for an in depth explanation of the region-specific wine making process followed by a wine tasting. Learn about the centuries-old process of Port wine making. Join the estate owners and wine producers for an elaborate Northern Portugal lunch filled with fresh seasonal foods. Continue the path along the river until you reach the quaint town of Pinhão. Participate in a unique port wine tasting before returning to Porto. Enjoy the evening on your own (recommendations provided.) Overnight in Porto. Meet co-hosts D. André de Quiroga and Sheree M. Mitchell along with local food journalists for a bon voyage event filled with amazing local food, wine, and stories. Overnight in Porto. The program ends after breakfast. Boa Viagem!